World of Warcraft is an incredibly immersive game with tons of features and content. 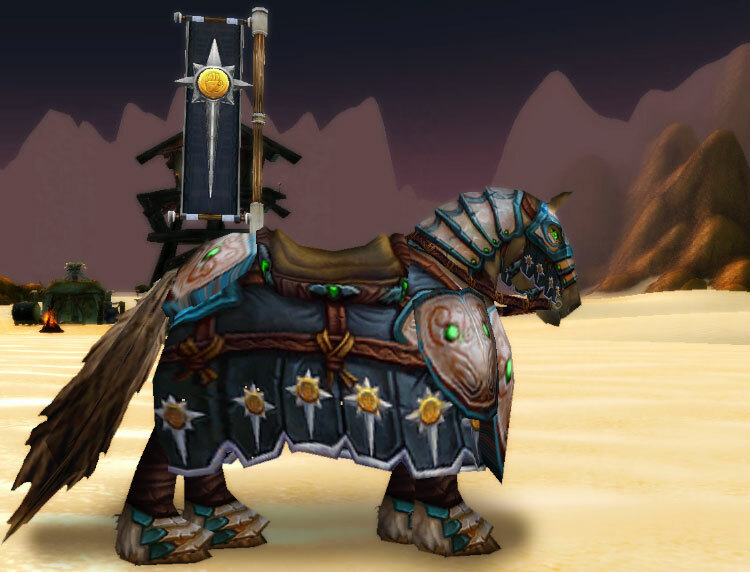 One of the most loved features is the variety of mounts available and how unique they are. You can ride huge dragons, oversized chickens, turtles and even a seahorse! However, some mounts are incredibly rare for several reasons, I’ve compiled a list of the 10 rarest mounts in the game! Note – I’ve only included mounts that have been obtained, mounts that no one have obtained yet are not included. “Owned by” means owned by the % of the entire game population. 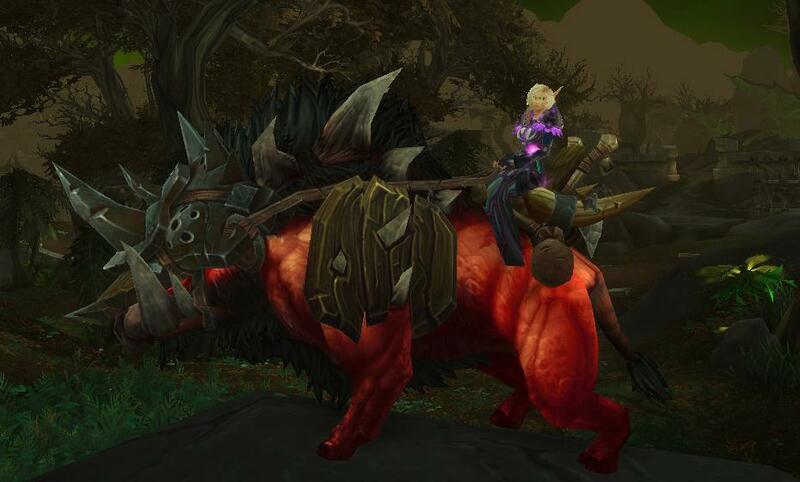 This absolute beast in one of the fiercest looking mounts in the game. It has a drop chance of 0.95% and only drops by defeating Blackhand in the Blackrock Foundry on Mythic mode. Not many players are able to conquer this boss nevermind enough times to drop the mount! 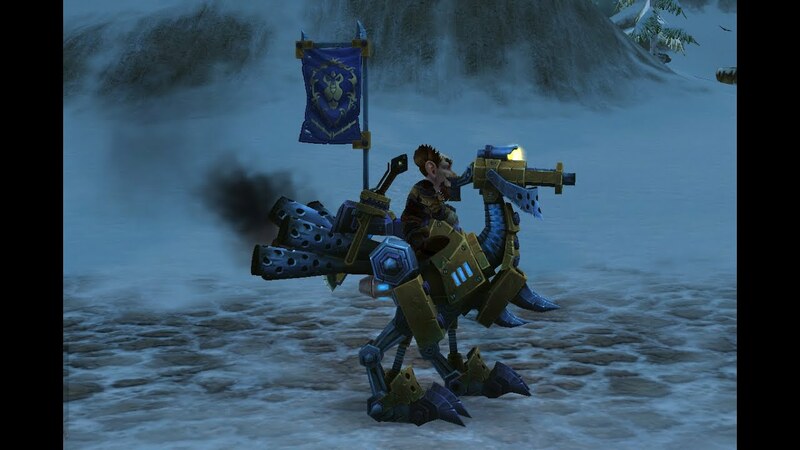 This awesome mount is earned by defeating the dragon boss Nalak and being extremely lucky. 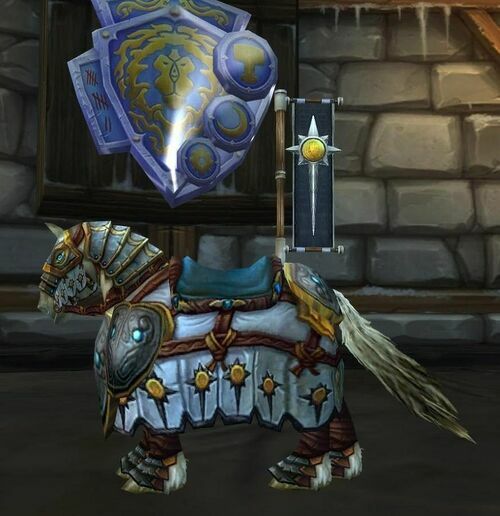 There are a lot of amazing looking dragon mounts that came with MoP but this is one of the best. This is very difficult to obtain as it requires you to own the Trading Card version of it, you then enter a code and talk to an NPC who awards it to you. The card is a very rare pull in the TCG expansion “Tomb of the Forgotten“. One Booster Box is currently half price on amazon for $60 but you will probably need to open 2 or 3 booster boxes to obtain this! This dragon is obtainable by defeating the world boss Sha of Anger and praying that you receive it. The boss fight is incredibly difficult and requires a lot of higher level/ilevel players to defeat. I love this mount, it drops from another world boss but you have to manually loot it rather than rolling for it. The boss is called Rukhmar and as you would expect it is extremely difficult to kill. This mount is only obtainable by owning the TCG card version and redeeming the code. It is available via the “Throne of the Tides” TCG expansion but I think the reason so low people have it is because it’s not really that cool of a mount! Damn this thing is badass. Unfortunately it’s really difficult to obtain as it requires a ton of grinding. You need to trade 5,000 Blackfang Claws which are dropped by level 100 Elite mobs. You also need to be exalted with the Saberstalkers. 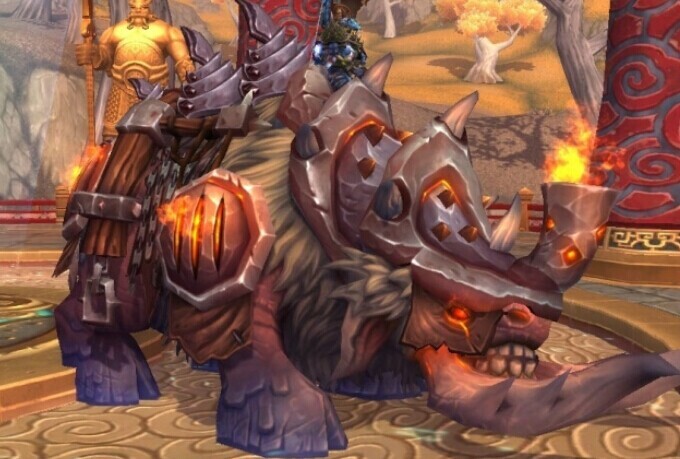 In my personal opinion I think this is one of the most awesome looking mounts in the game! This truly epic horse was only obtainable by defeating a 25-man raid without any members dying and by reaching a Tribute Chest without fail. It was extremely difficult to obtain and as such is an awesome reward for those truly epic players. It has since been removed as the method of obtaining it is a lot easier now that everyone is a really high level. This is only so rare because it has recently came out and requires 100 arena or 40 rated battleground wins to earn the item you need to trade for it. I expect this number to grow but for now I don’t think you’ll see this for a while! Pretty much just the alliance counter-part to the #3 entry. Entries #1, #2 and #3 could all have their positions re-arranged on this list. 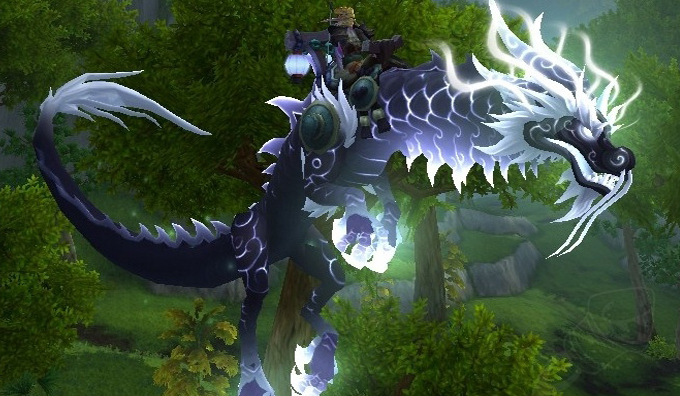 This mount is pretty awesome and if you have one, you’re an awesome player! Hope you enjoyed the list, lookout for more WoW top 10s in the future!